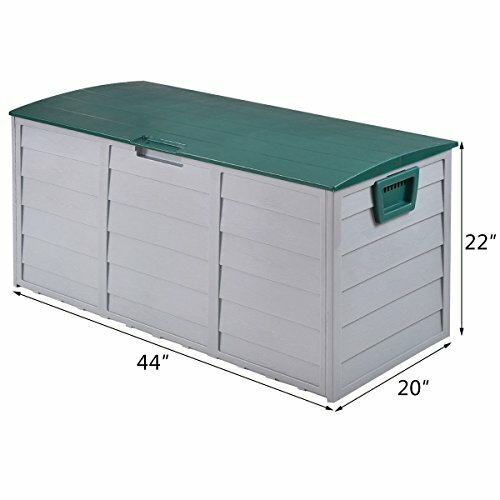 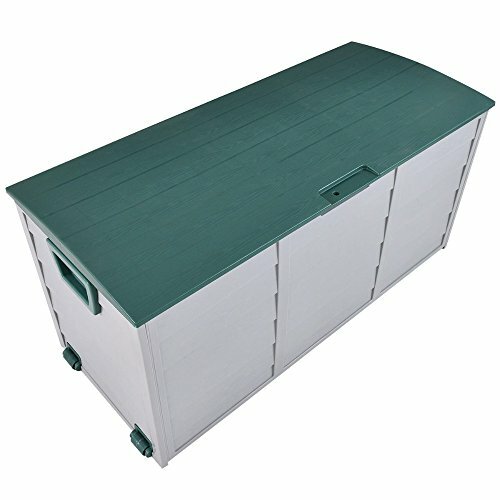 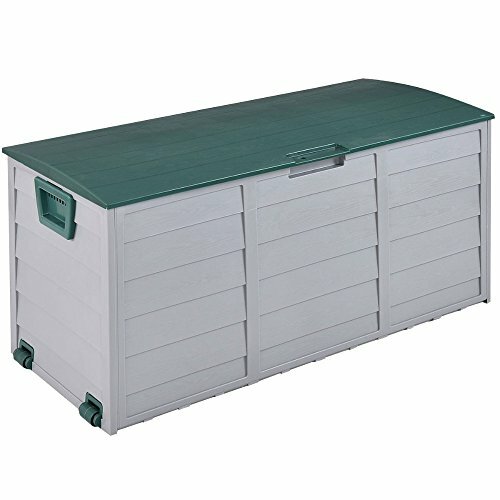 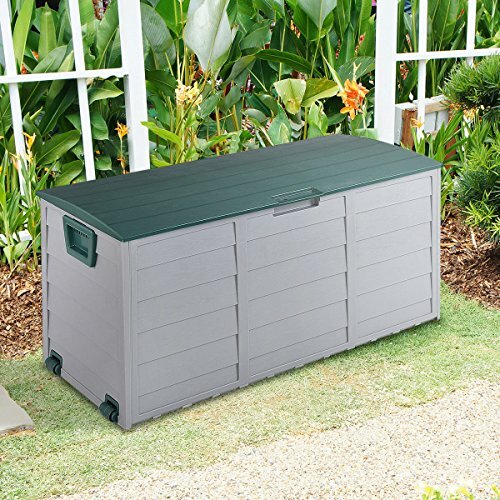 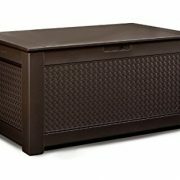 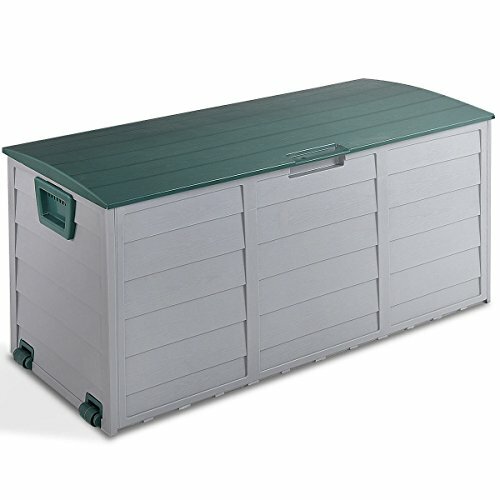 This is our brand new storage box which is the perfect storage solution for your outdoors. 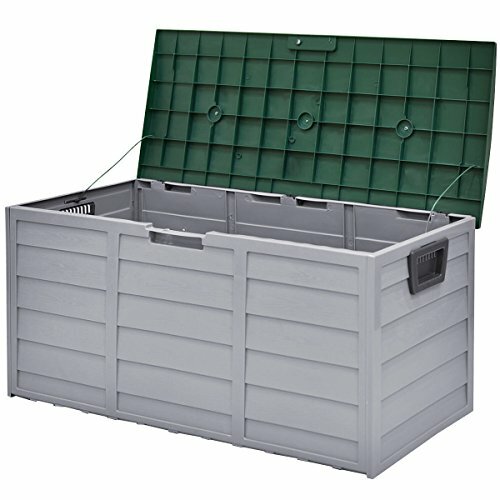 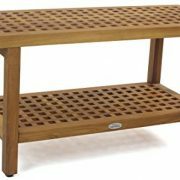 It is made from waterproof, heavy duty PP material which makes it both durable and rust-free. 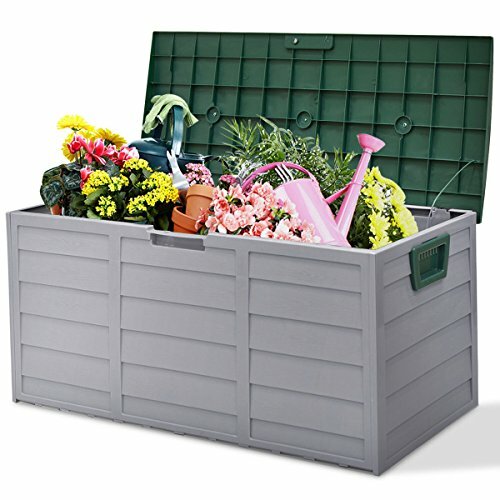 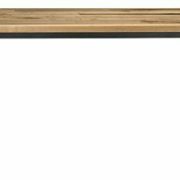 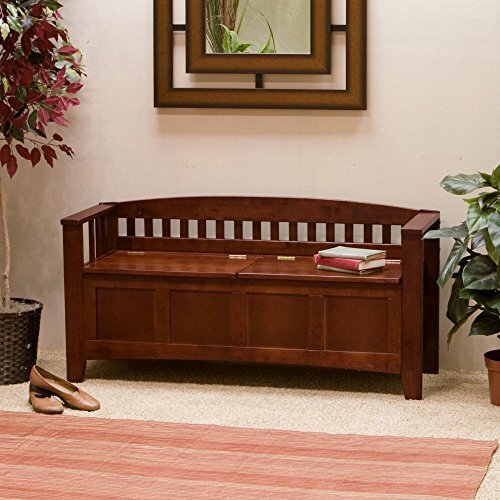 A great addition to the garden, garage or patio. 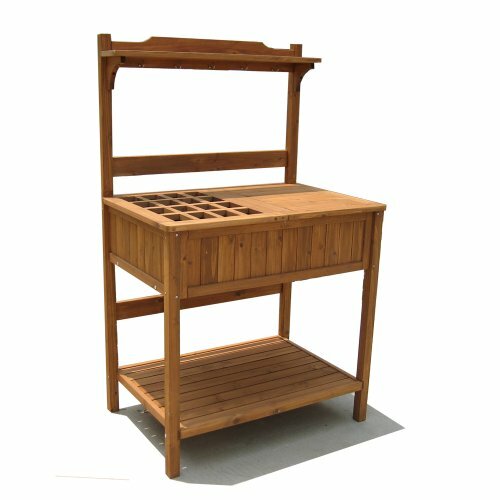 It can be assembled and disassembled, so it is easy to carry and store. 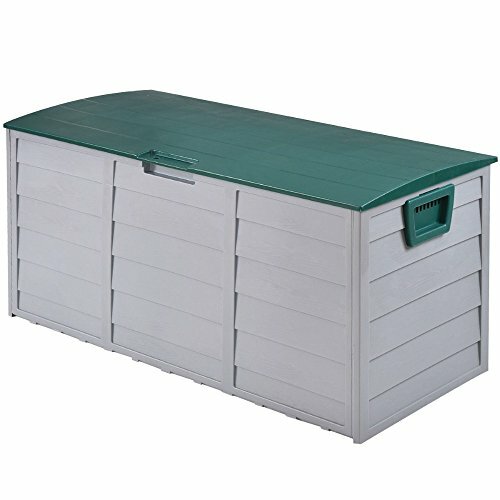 In addition, this box is with lid and wheels for easy using.